We love discovering new promising designers and their starting stories, but we love even more when time passes and they grow exponentially! 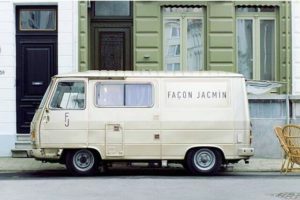 This is the story of Façon Jacmin, a new brand that we had the opportunity to meet last year. Have a look at our interview with them here. The Jacmin twins, Alexandra and Ségolène, were following very different life paths. Alexandra was working for Maison Margiela and Jean Paul Gautier, while Ségolène, civil engineer, was working as a strategic consultant. This last one had had the idea of starting a new business with her sister before, but it wasn’t until Christmas 2014 that Alexandra came home with some drafts of exclusively-denim pieces, a logo and a name: Façon Jacmin. 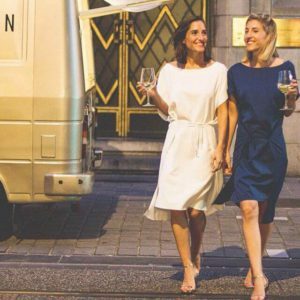 After receiving abundant market validation and accolades, in 2017 they finally opened their studio, showroom and (immobile) boutique and they were awarded with the Rising Talent prize at Belgian Fashion Awards. Façon Jacmin has in its core values: sustainability, versatility and timelessness. 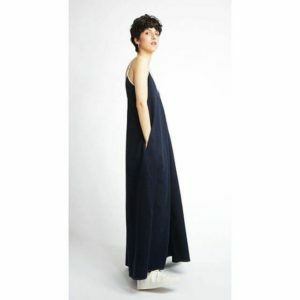 Denim is obtained from Japan, where it is weaved and coloured through natural processes. Then, the designs are manufactured in Europe by denim specialists. 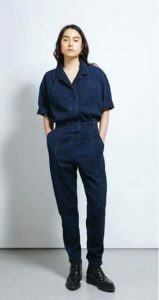 The quality of the materials, the designs themsleves and the true fact that denim never gets old results in a whole wardrobe that will last forever! 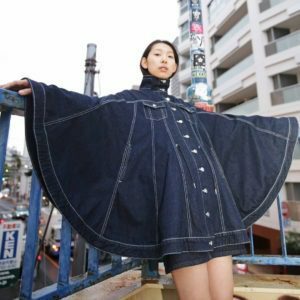 The Jacmin twins are presenting an artisan capsule collaboration that consists of unique handmade pieces made out of recycled jeans. 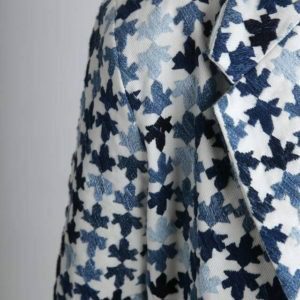 Moreover, Belgian designer Gioia Seghers will also collaborate to make a mini-collection of kimonos and cardigans for kids – so cute! The best part? They are doing it at MAD Window (Brussels), where you can freely entry and discover the whole process of creating handmade pieces. This work is not only reflecting the values of the brand, but also taking it one step further in sustainability and craftmanship tradition. Did you enjoy what you read? 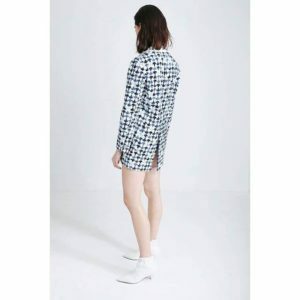 Follow our Instagram here and stay updated on many other emerging designers that come to stay.